Can You Say Ole’ ? WIAW!! I always feel best when I have a theme for What I Ate Wednesday. Oh, What’s What I Ate Wednesday? Well, that’s that wonderful and fun party hostessed by the lovely Jenn over at Peas & Crayons. When you’re finished here, head on over to P & C to check out the link love posted by oh so many bloggers for your food watching pleasure. Leave some comments to let them know you’ve visited. Try it you’ll like it. Thanks as always to Jenn! This would be better if I’d remembered to take my camera to lunch at Moe’s on Sunday, but let’s just say…We start with Mexican and end with Mexican. 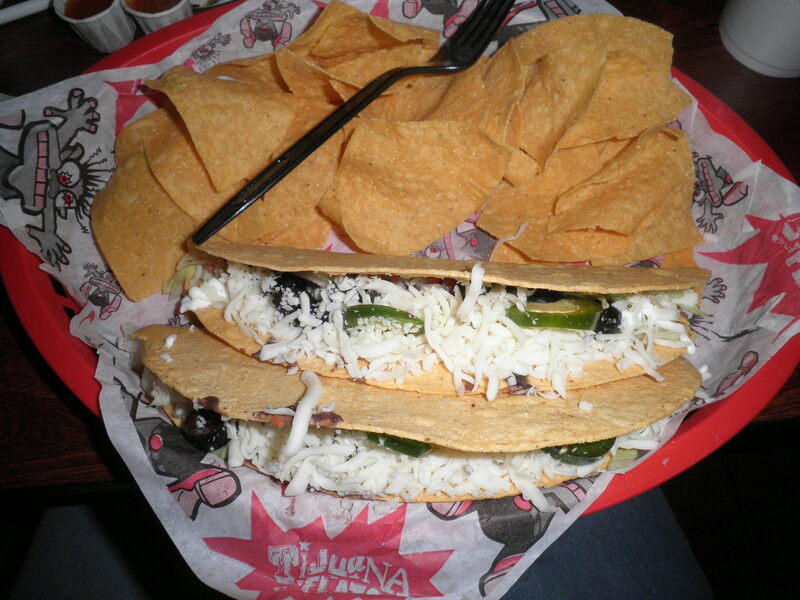 I had a delicious quesadilla at Moe’s on Sunday. I’ve never had one there, but it was great…cheese, mushrooms, green peppers, onions and black olives. 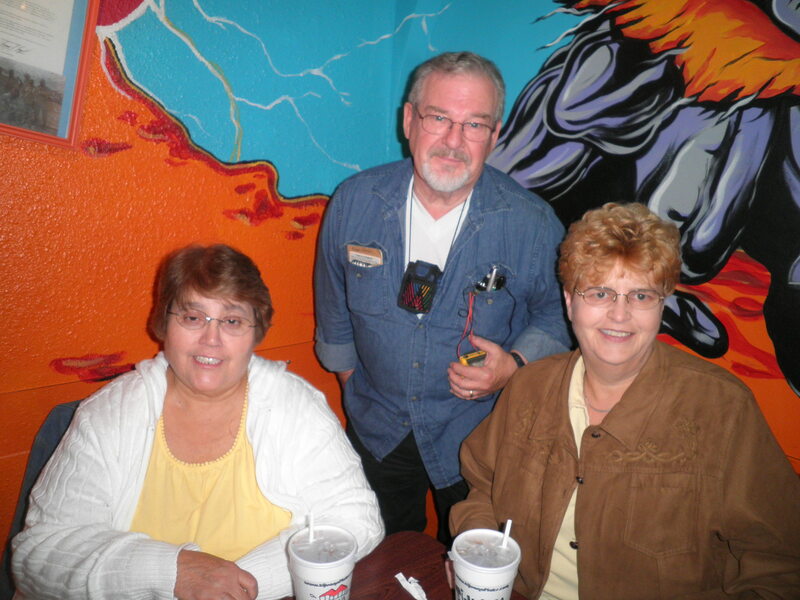 Monday while we were out and about, Gail, Alice and I stopped at our usual favorite Taco Bell. 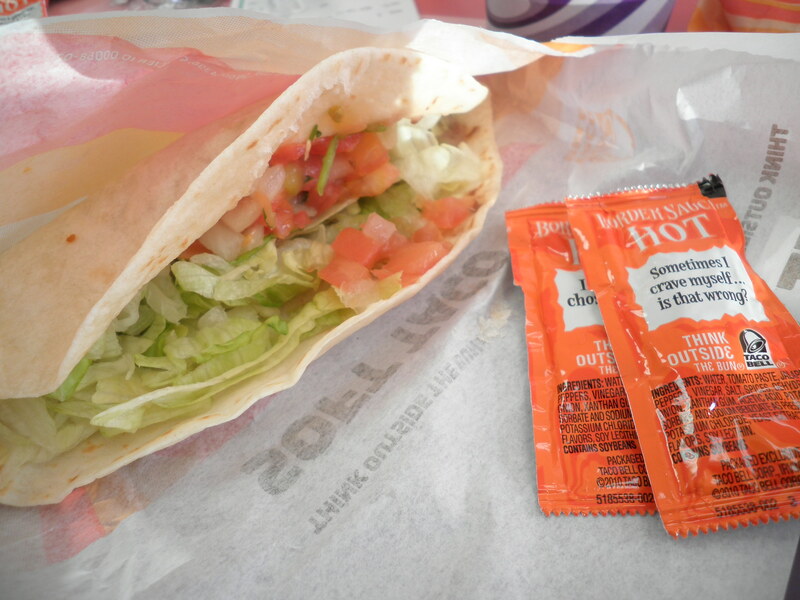 For me, two soft tacos, fresco style which means no cheese or sour cream with beans instead of meat. Good, filling and possibly the best deal price wise that you can get. We go there a lot, we know how to count them for Weight Watchers and that certainly enters into our choice of Taco Bell for lunches. Tuesday we had a plan for an adventure. 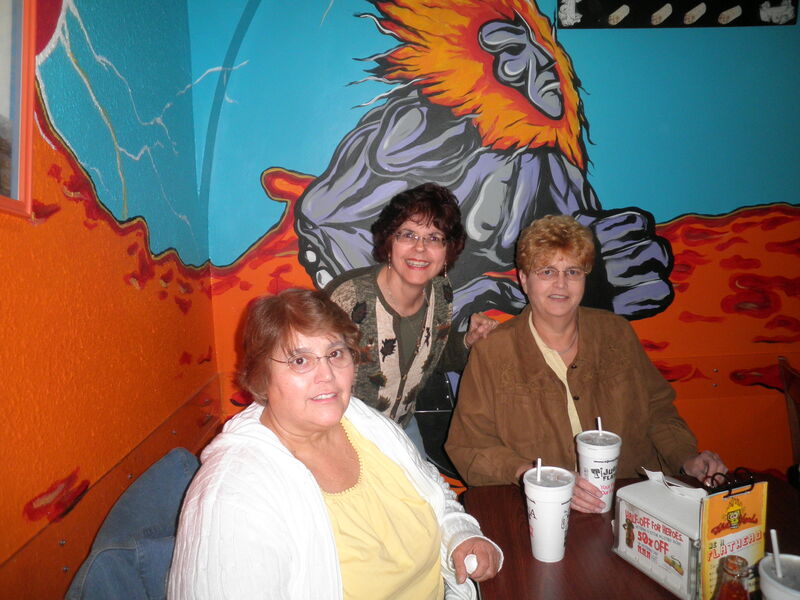 When we were in Florida we found Tijuana Flats a great Mexican restaurant. We checked with their website and the closest to us in New Jersey is one located in Bensalem, Pa about a 30 minute drive from us. We decided that for Gail’s birthday, we would take the ride. We were all excited to go. It’s much smaller than the Florida restaurant but the food was still good and it’s Taco Tuesdaze! The Three Amigos, as Ralph likes to call us! I had the interesting experience of going into an Indian grocery store that was in the same shopping center. So many interesting and different products. I would have taken pictures, but they looked at me kind of funny as it was. I’m not sure they would have appreciated photos. I really tried…this was what they considered a Small!! It was probably the best frozen custard I’ve had in recent memory. Yum! Now on to the portion I’d like to call What I “Will” Eat Wednesday. You all know how I love Goodwill. Here is my recent acquisition. 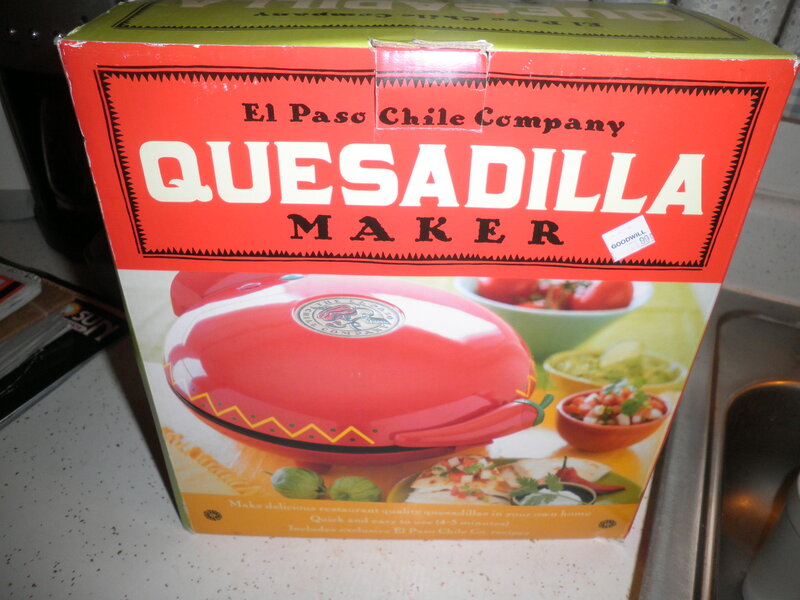 A quesadilla maker, brand new in the box for $4.99!! I’m so excited. It’s like the one that Gail got down in Florida. I’m looking forward to making some of these. Ralph likes them and it will be an easy and tasty way to throw together a meal. I can’t wait to give it a try. I just have to get some tortillas! So that’s What I Ate Wednesday from BCDC. Hope you enjoyed it. Not as much food as usual, but I’m busy working on my NaNoWriMo novel. Be sure to stop by Peas & Crayons to see what’s on the menu over there. They love company as much as I do! Tell Jenn I sent you! This entry was posted in Uncategorized and tagged The Great Thrift Store Tour, WIAW. Bookmark the permalink. That’s a lot of mexican food! We don’t really have lots of places that do those type of meals which is such a shame as they look delicious! Hi Laura! 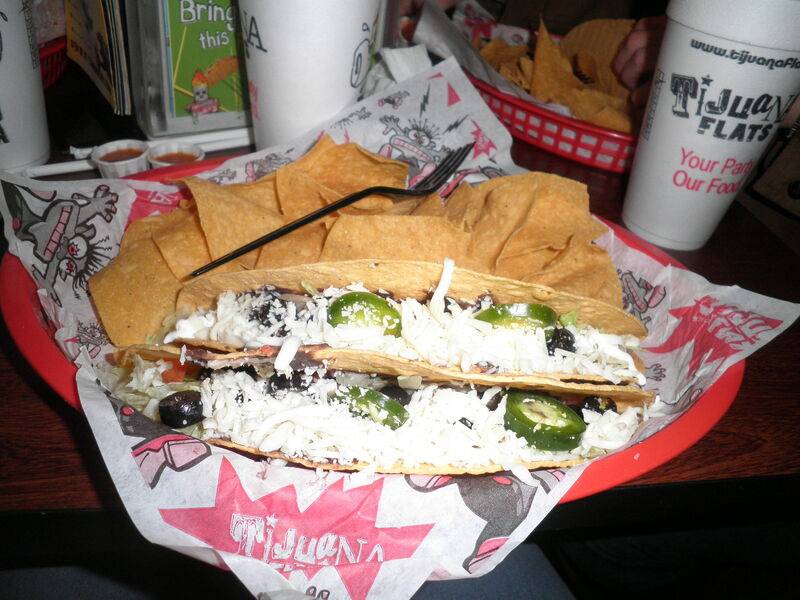 Tijuana Flats is just delicious, I wish it was closer! Yum, I love Mexican food! 🙂 That frozen custard looks great! Oh, Shannon, it was the Best custard I’ve had in a very long time! Thank you, Rachel! It’s usually not too easy to get it from a moving car, but it worked this time! Mexican food is my favorite! I don’t need cheese or sour cream but I’ve got to have avocados, so good. I’ve always wanted to try frozen custard, it looks delicious. I love Mexican food too, Marie, Obviously!! I think frozen custard is sort of an East Coast thing. I’ve never seen it out West. It’s good! I have always wanted to try frozen custard, must do so before it gets too cold! Oh, yes, Tessa, Mexican food is wonderful! Try the frozen custard, you’ll like it! 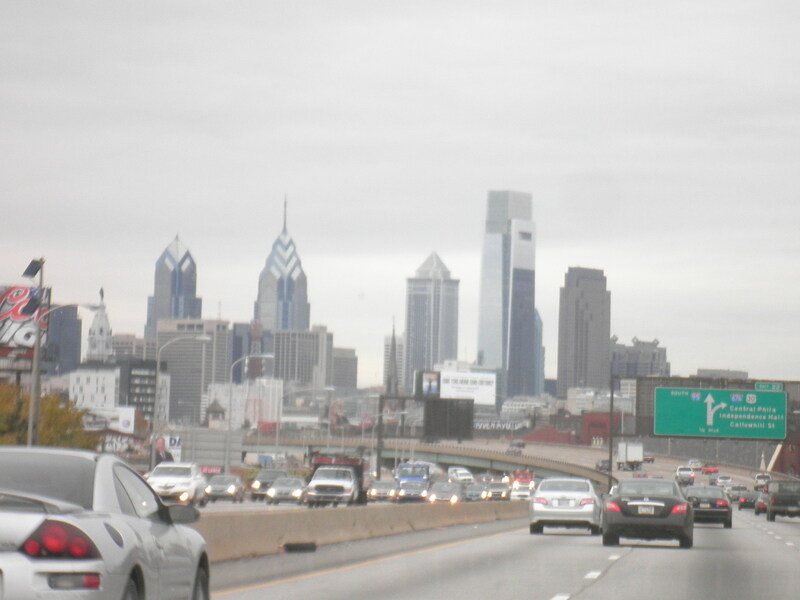 I love Philly, Rita’s, and Mexican food. Therefore I love this post! I have so many good memories associated with them! Glad you enjoyed the details, Tara! i love mexican food, it is so darn good!! my mom has that quesadilla maker and the girls love it!! you can stuff so much in it!! Hi Courtney! My friend has this same machine and loves it. She actually found this one for me because she new I wanted on. Can’t wait to try it out! Hi Mer, My friend has one and it works really well. She actually found this one for me. Look for yours! Frozen yogurt is a weakness of mine. I don’t think I’ve ever had frozen custard, but it sounds delicious! I think frozen custard is an East coast treat. I’ve never seen it any where in other areas. Thanks for stopping by, Candy, please stop by again! Frozen custard is AMAZING 😀 Love the mexican eats! Boy, Alexandra, seems Everyone is loving my Mexican food. Me too!! Mexican food is my fav!! I have some form of it just about every day… quesadillas, tacos, burritos… it’s all good!! Lisa, I love Mexican food too. Always making things with salsa and black beans. Now with my quesadilla maker, I can make those too! 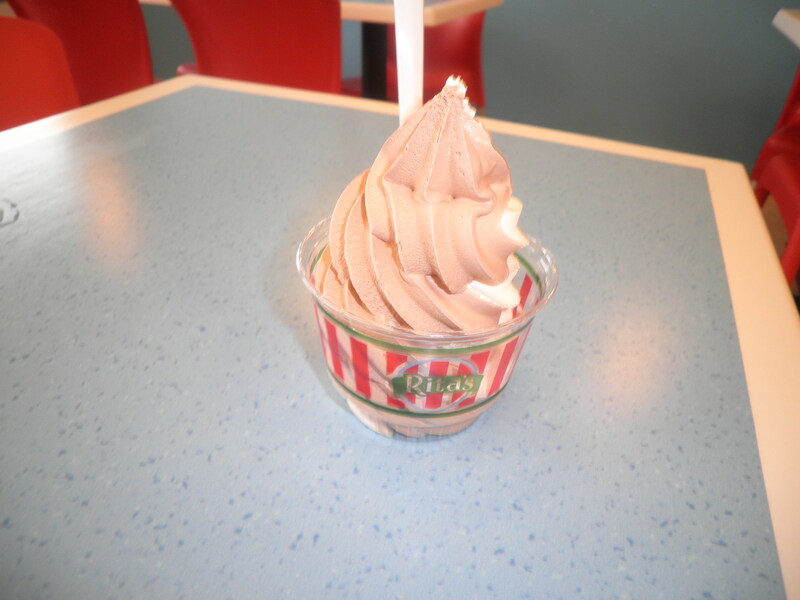 Ooh, I’m jealous of the Rita’s! By me they close for most of fall and winter, so when they open, I know it’s almost spring. I’m not sure why this one was open, but I was glad. We have a locally owned ice cream shop within walking distance that has such good ice cream but is only open spring through fall. I’m always sad when it closes. Hi Anna! Thanks for stopping by. Glad you like the name of the blog. It came from something I said back when I was a Weight Watchers leader. Everybody thought it was great and I should write a book with that title. Now, I have the blog…thought it was appropriate. Come back to visit again!